At Leah Durrant we pride ourselves in our excellent service at a reasonable price point. Our clients love our friendly and welcoming atmosphere as well as our professional services. 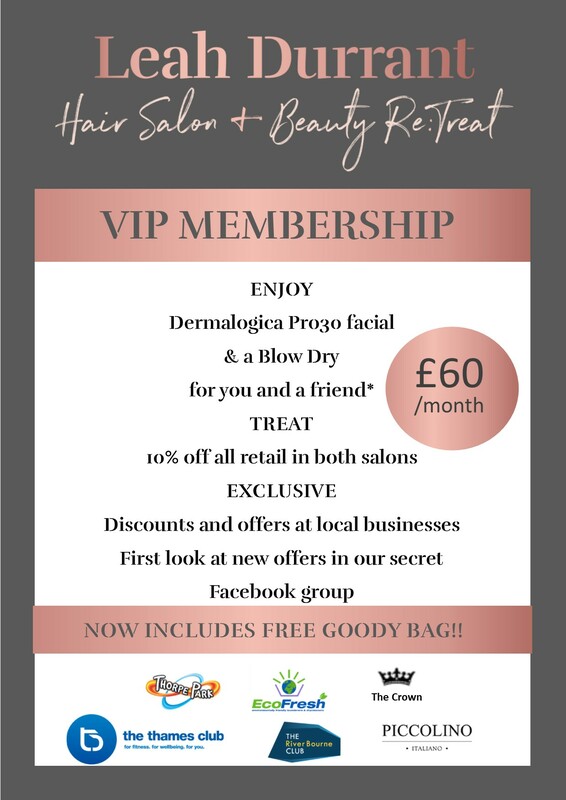 Our hair salon offers everything from fashionable colour effects and hair easi-lock hair extensions, to glamourous up-dos using high quality products from Loreal Professionel and Kerastase. Away from the hustle and bustle of the hair salon, the Beauty Re:treat offers all your beauty needs including waxing, Shellac manicures, massage, eyelash extensions and facials. 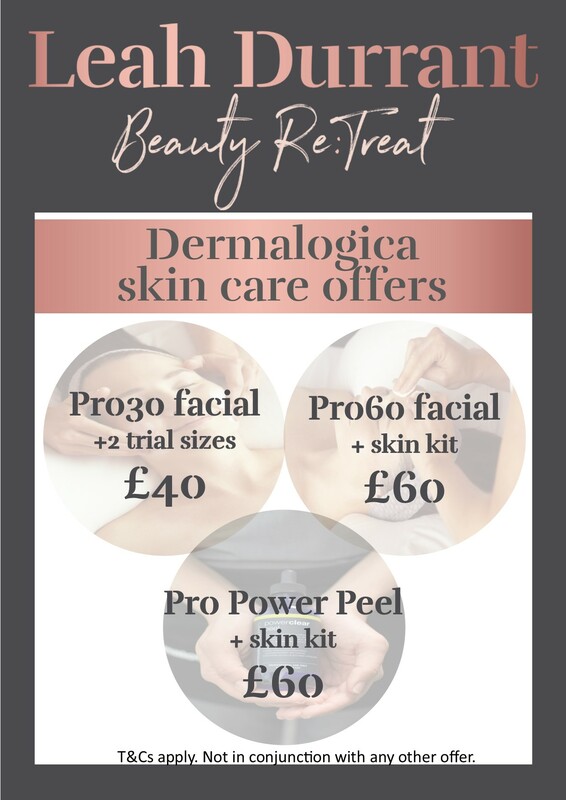 All our therapists are professionally trained in Dermalogica to give you the very best advice. 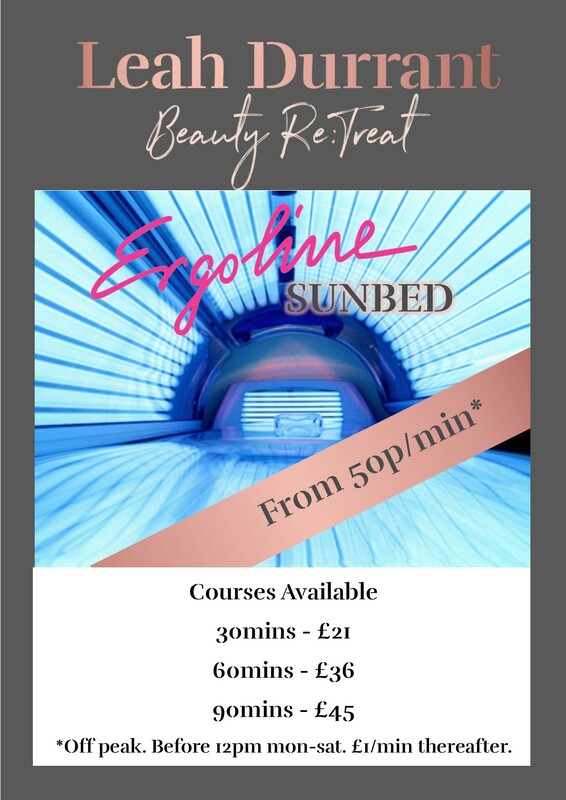 We also have a lay-down sunbed. She has also worked along side Trevor Sorbie and managed a Gina Conway Aveda Salon in London. She has been gained such a reputation within her field that she has cut and styled hair for many different celebrities over the years which is true credit to her level of talent and outside appeal. Trained to the highest levels and standards in the industry. Finalists of BEST BEAUTY SALON 2018 at Muddy Stilettos Awards.